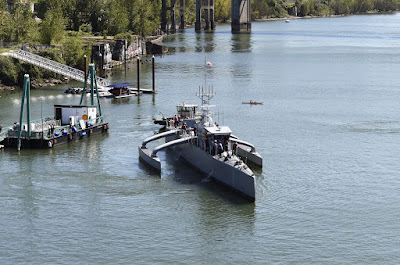 Guest post by Terry Miller, Capt, USN Retired and John Rapp. 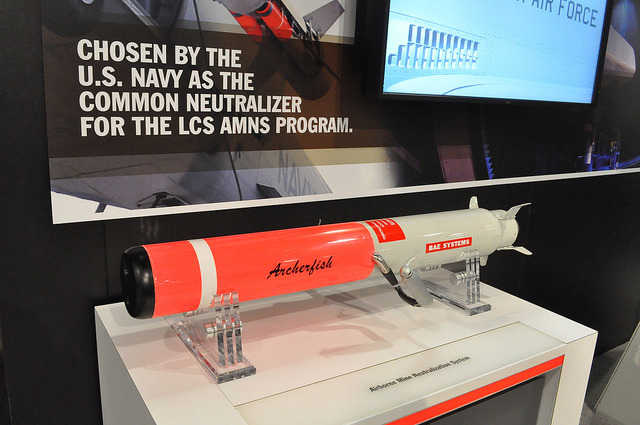 A covert, in-mission, full kill chain, integrated, Mine Warfare Autonomous Underwater Vehicle (AUV) is described. 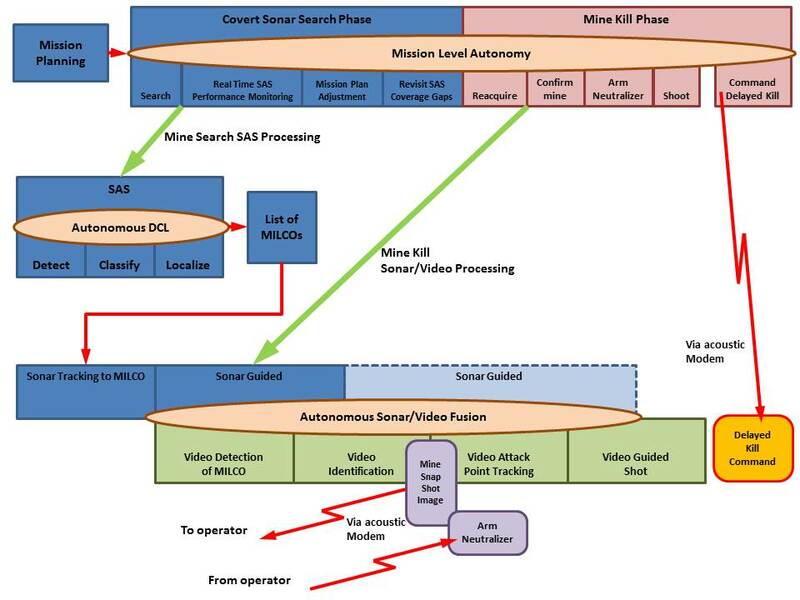 It will significantly compress the kill chain beyond today’s overt detect to engage methods. It also eliminates or reduces costs associated with today’s multi-system approach. Over time, the MCM practice will inevitably evolve from overt to covert: this natural transition is discussed. The Navy asserts that time line improvements are urgently needed, but equally important is improved affordability. Cost savings for the integrated AUV are expected to be less than $5K per mine kill. The paper describes significant potential to reduce system costs using an integrated AUV solution instead of the multi-system approach of RMMV, AQS-20 and Archerfish. 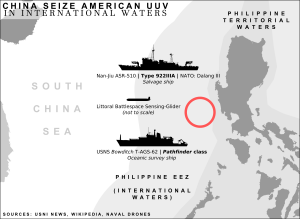 Such an AUV includes the vehicle itself, with its associated power and propulsion and maneuvering systems, autonomous embedded intelligence, navigation system, sonar and other sensor systems, and weapon payload.